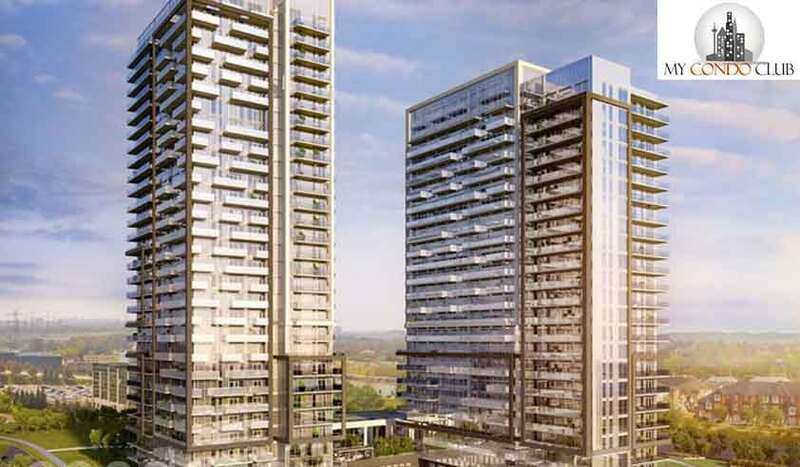 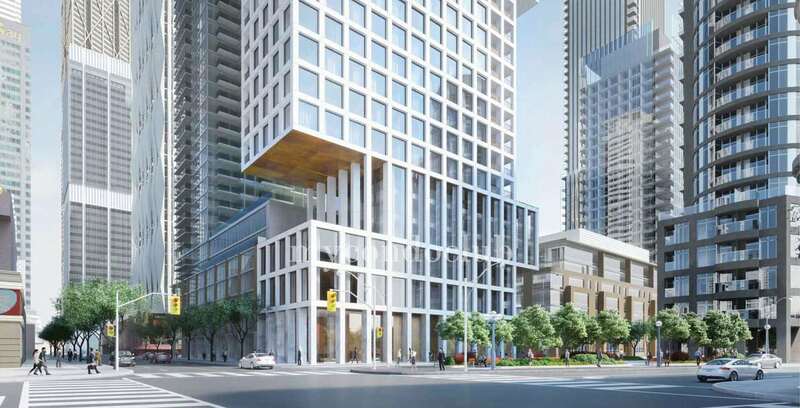 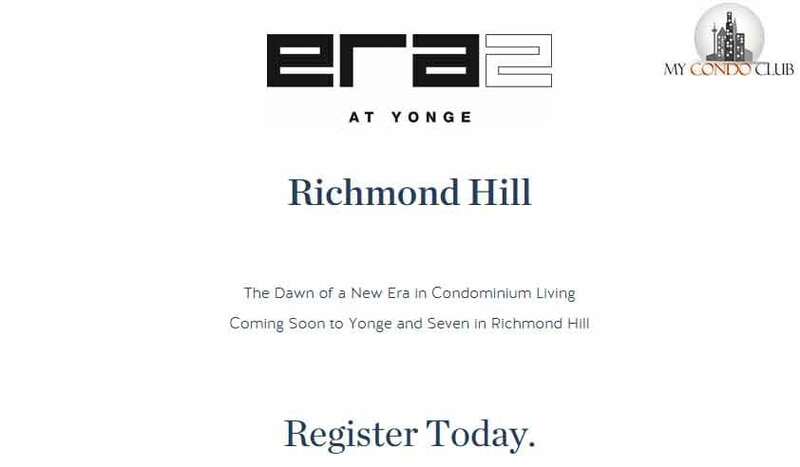 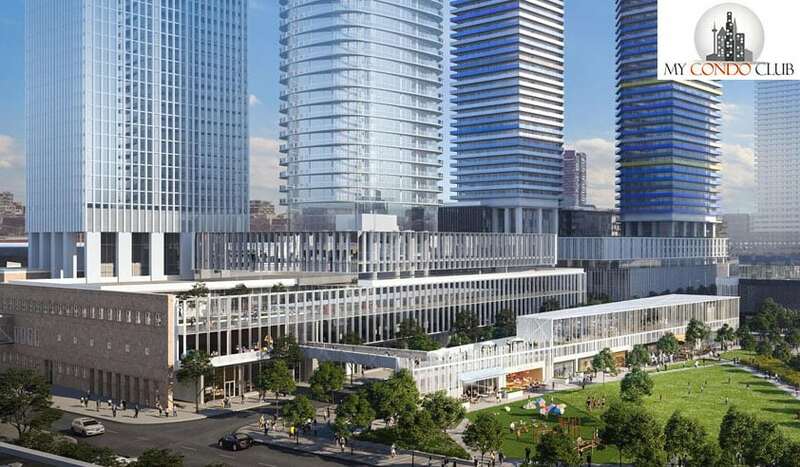 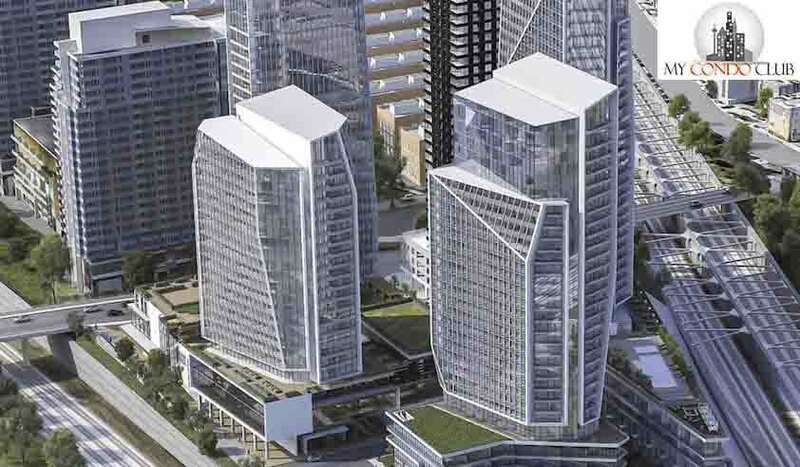 Era 2 at Yonge Condos by Pemberton Group is a new condo development at 150 High Tech Road Richmond Hill, ON, located right at Yonge and Highway 7. 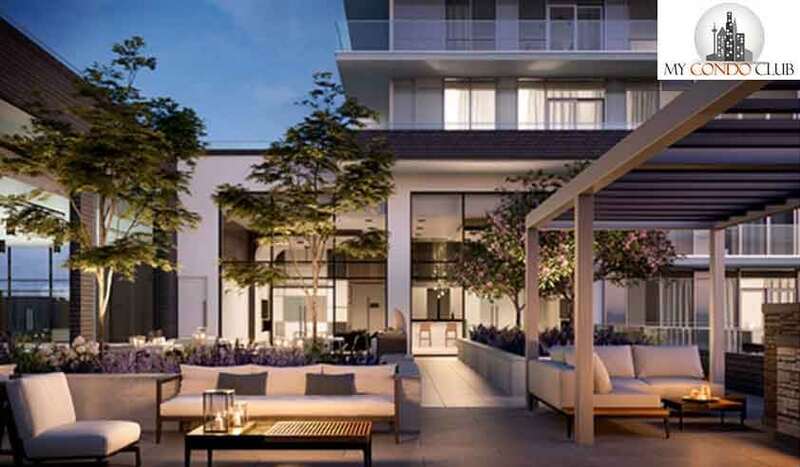 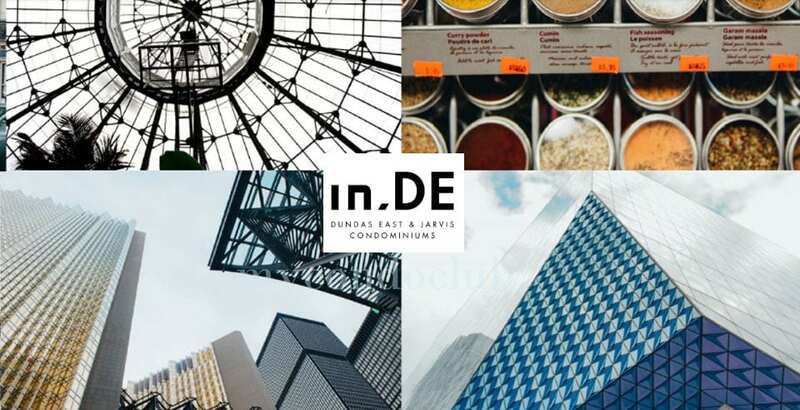 This development will be one of the biggest attraction in the Richmond Hill location. 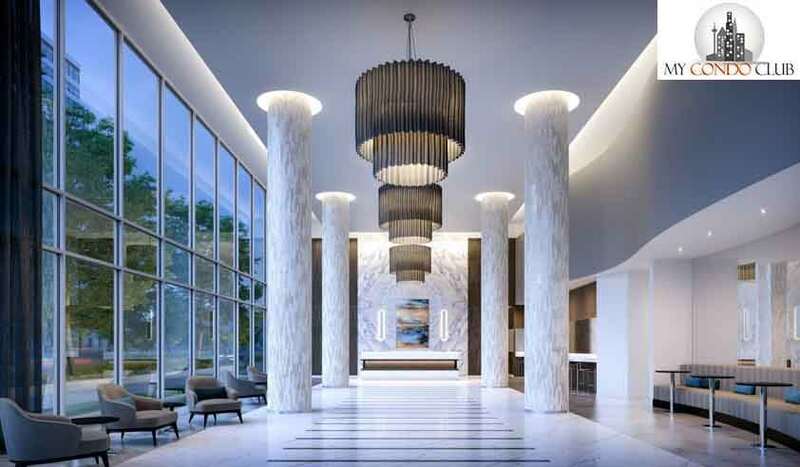 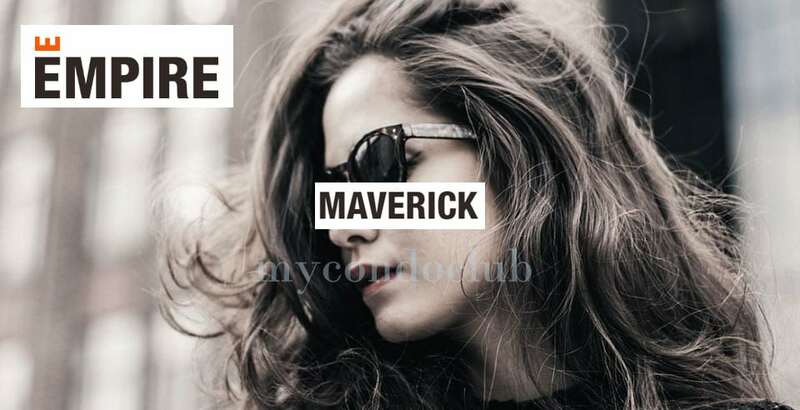 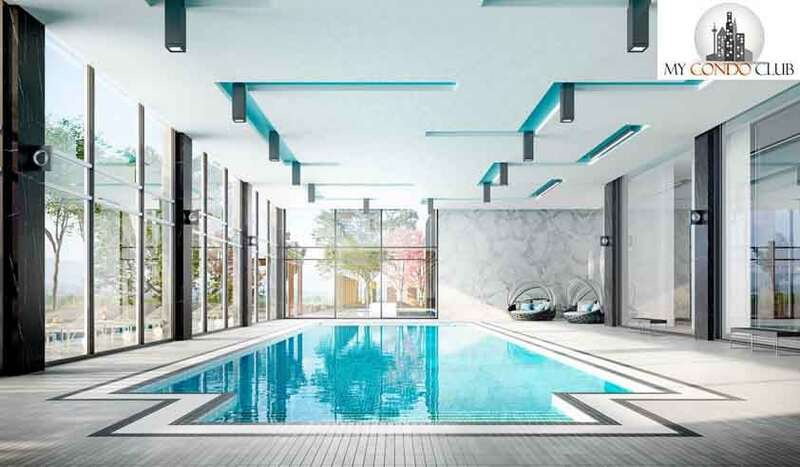 Exclusive luxurious features and amenities will be seen at Era 2 Condos.